Looking for something custom? I can do that for you! 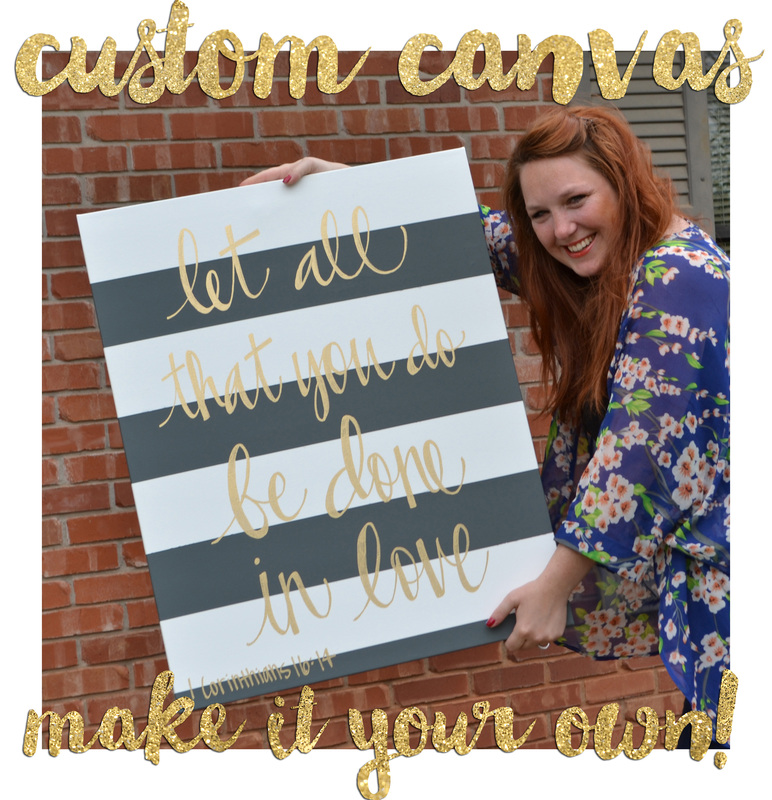 Design your own custom canvas painting! Check out my shop to see examples of my work, and if you like what you see but are looking for something different, this is the listing for you!! 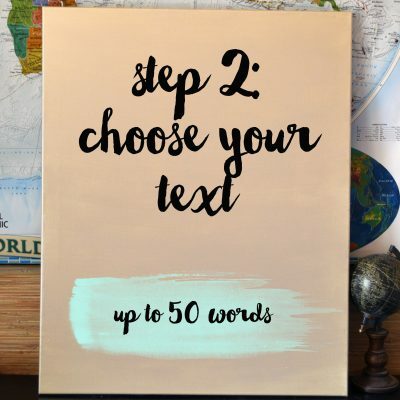 You can choose your own background style, text, and color choices! 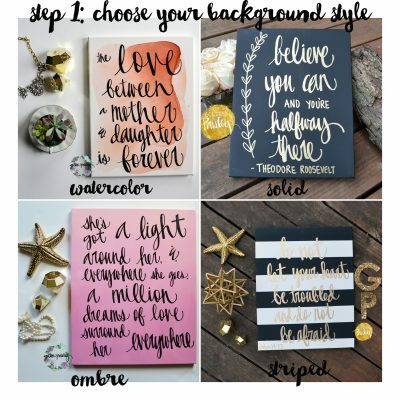 Create a unique, one of a kind piece of artwork for your home that’s sure to be exactly what you want and sure to wow! -Up to 50 words. 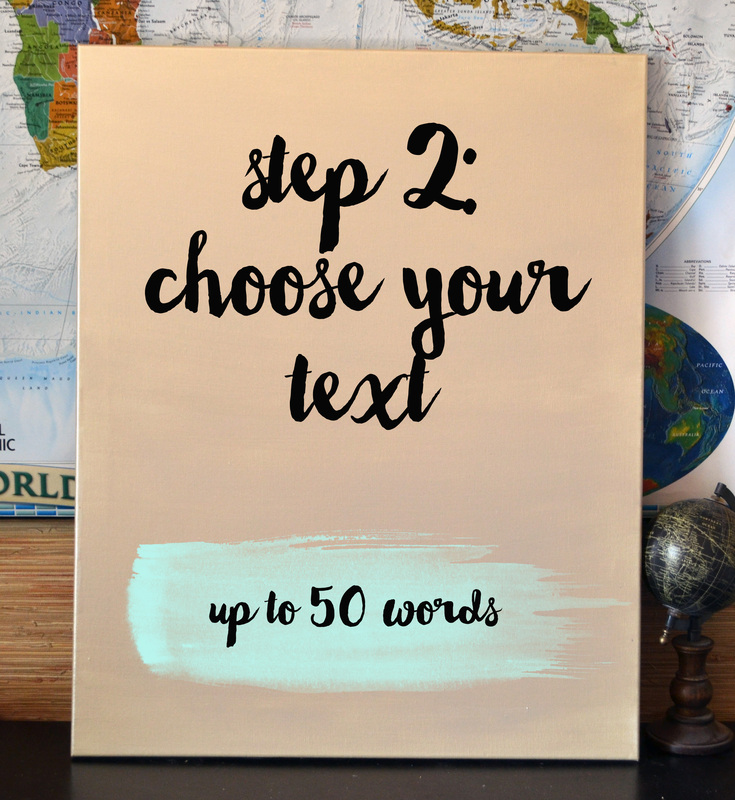 Text over 50 words can be accommodated at an extra charge. Simply describe the colors you’d like in the “notes” section, and I’ll send you an extensive color chart for specific shades. 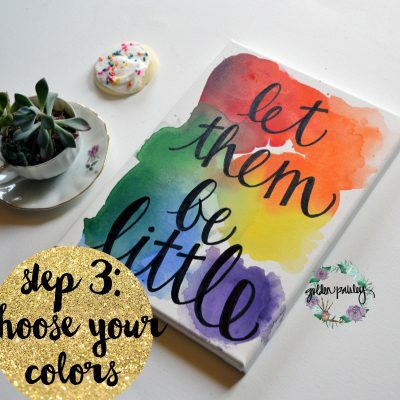 Feel free to attach a link from the shop if you like a certain color already shown on another canvas! To purchase, simply list your choices for Steps 1, 2, and 3 in the “notes to seller” section upon checkout! I’ll send you a convo shortly to verify your choices, to send a color chart if needed, and summarizing your order to be sure we’re on the same page! Your canvas will be completed within 2 weeks of your purchase date. When complete, you’ll receive a photo of your canvas for confirmation from you before shipping to be sure I completed your choices as requested. 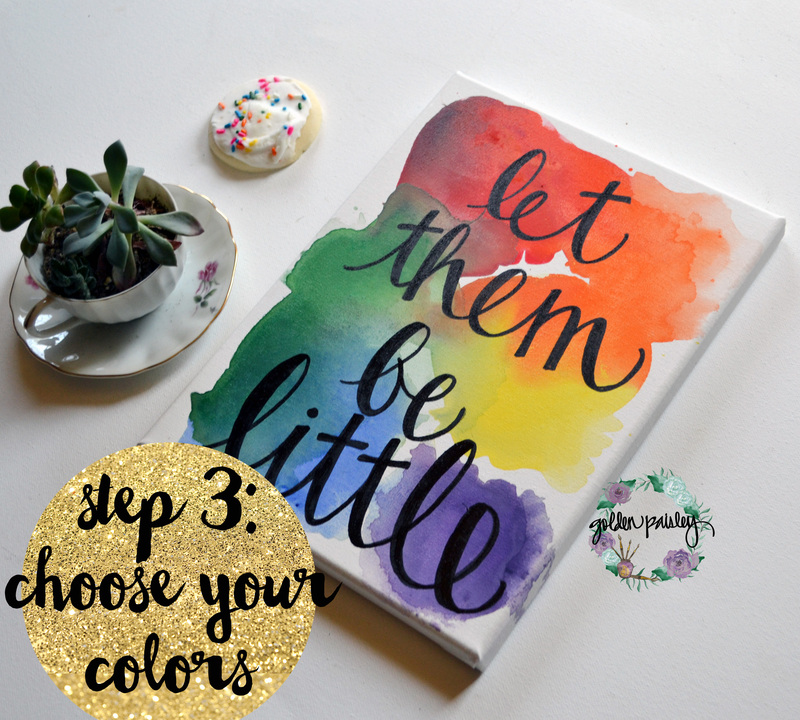 I look forward to making custom art just for you!